Coca-Cola Turkey will invest some 200 million dollars in Pakistan inside the following a few years, notwithstanding its current $500 million interest in the nation. This was declared by an appointment of Coca-Cola Turkey amid a meeting with Prime Minister Imran Khan. An appointment of the organization approached Imran Khan at Prime Minister's House. The designation notified the Prime Minister about the organization's 500 million dollars current investment in the country. The designation said that the organization would make an extra speculation of 200 million dollars inside the following a few years to grow its activities. 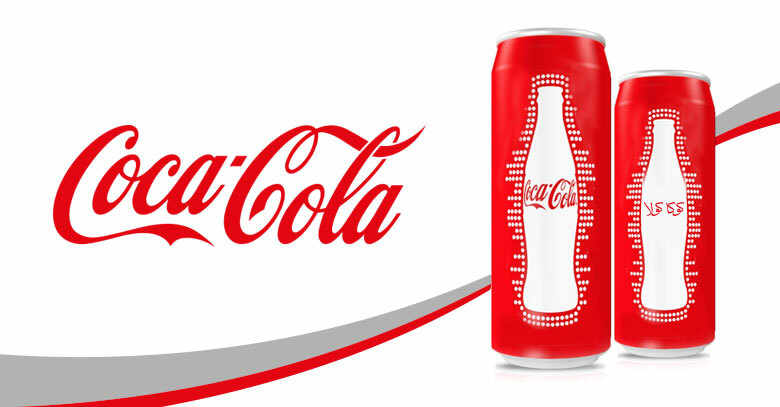 The designation advised the Prime Minister about Coca Cola's current existing of 500 million dollars in the nation and feasible arrangements of 200 million dollars interest in the coming a few years. The investment will make new jobs, bolster subordinate enterprises and help the Government procure steady income through taxes, as the business becomes further.